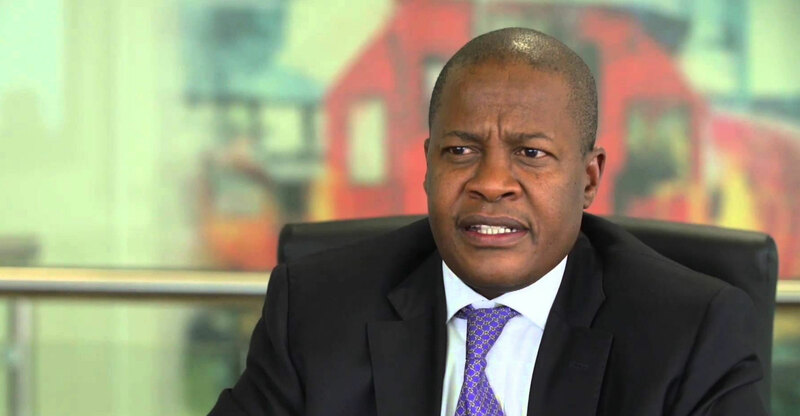 In a damning judgment, a full bench of the high court, headed by judge Elias Matojane, has ruled against Brian Molefe, Eskom and the minister of public enterprises in a case brought by the Economic Freedom Fighters, the Democratic Alliance and Solidarity. The high court found that the decision taken by the Eskom board in November 2016 to accept Brian Molefe’s “early retirement” was unlawful and should be set aside and that the decision taken by the minister of public enterprises to reinstate Molefe as CEO of Eskom, following the rescinding of his “early retirement”, was unlawful. As a consequence, the payment of pension benefits to Molefe, of some R10.3m, was unlawful. The court ordered that these payments should be repaid within 10 days of the order. In addition, the court ruled that Molefe should pay the legal costs incurred by the DA, Solidarity and the EFF. According to Molefe, the reason that he and the Eskom board agreed that his pension benefits should be calculated to age 63 “with penalties waived” was because he had been “previously employed on some short contracts and had not been in a position to accumulate pension benefits over time”. Judge Matojane disagreed, noting that as he had been employed in a senior position at national treasury for about seven years, as CEO of the Public Investment Corp for seven years and following that as CEO of Transnet for four years before joining Eskom. As a consequence, he had significant opportunity to accumulate pension benefits, the judge said. The rules of the pension fund are clear. To qualify for these benefits a (permanent) employee must have worked for the company for at least 10 years and be 55 years of age. Molefe did not qualify in either category. Moreover, he was on a five-year contract and thus was not a permanent employee. According to Solidarity chief executive Dirk Hermann, the matter should not even have gone to court. “It is a sad state of affairs when high-profile South Africans have to go to court in a bid to defend corrupt activities. The unlawful pension award granted to Molefe conforms to the classic definition of corruption,” Hermann said. According to Hermann, the ruling comes as an important victory in the battle against corruption but it is not the end of the road. “The ruling also paves the way for criminal prosecution,” Hermann said. Good. Let’s hope that it actually happens.